Cause she’s coming! 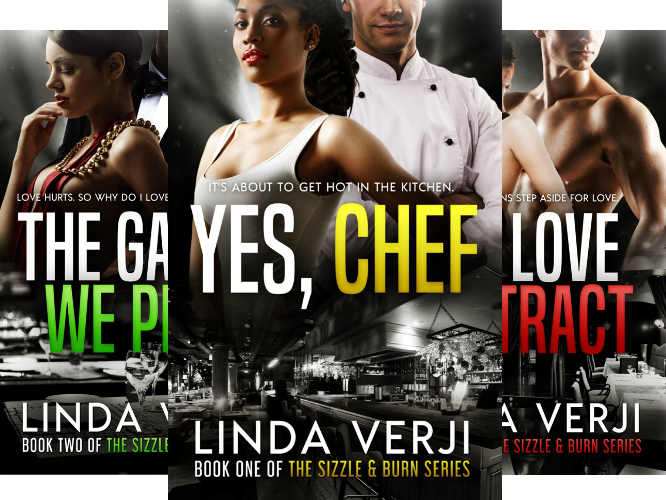 And she’s coming hard…. If you’re following my Crooked In Love Series then you’ve probably read Kelly’s story. A.J is the friend who was still in prison when Her book, How To Love A Crook, will be coming this December 12th and I can’t wait for you to read it. You can read a few excerpts on my Wattpad profile. 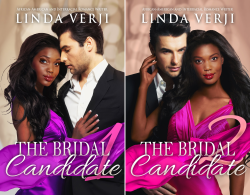 This entry was posted in New Release, What I'm Reading and tagged bwwm romance, how to love a crook, Interracial Romance, romantic suspense, romantic thriller on December 6, 2017 by Linda Verji.